A recent study by Ripon College, and reported in the journal of Learning And Behavior*, suggest that dogs may empathize with their owner’s distress. 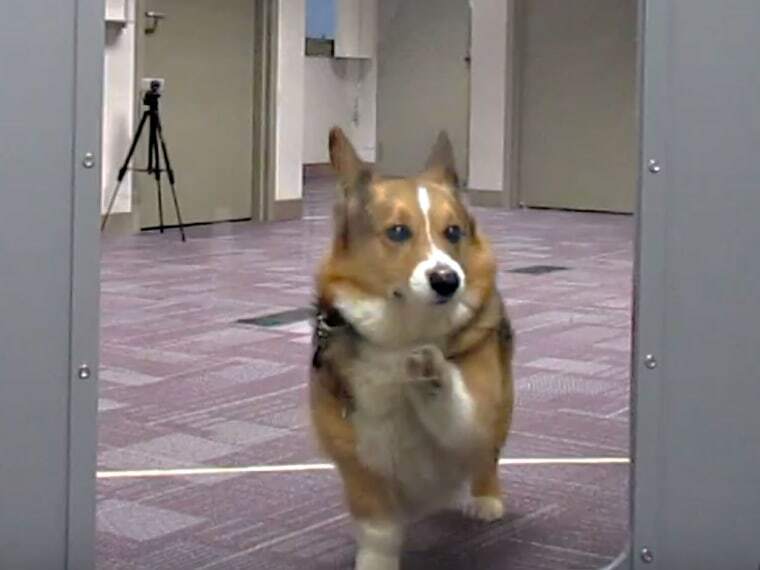 This conclusion was made after researchers tested if “dogs will actually take an action trying to alleviate that distress,” says Julia Meyers-Manor, an assistant professor of psychology and co-author of the study. The study had 34 pairs of owners and dogs (variety of breeds and ages) divided into two groups. They then separated the owner and the dog by a glass door. The owners in one group “pretended” to need help and the other stayed monotone and just hummed. Half the dogs in each group opened the door to get to their owner, but the dogs that thought their owner was in distress did so much faster (23 seconds vs. 96 seconds). The findings suggest that dogs may show empathy for their owner’s distress and want to help. Also, these tended to be the same dogs that scored higher on another owner/dog bond test. Regardless of the results, nearly all the owners thought “their” dog would absolutely come to their rescue if needed. Isn't this what we pet lovers have known all along? Our pets are always there for us and will do anything they can to help us feel better.